Cleveland Headshots Photography Your headshot is a quick glimpse at not only what you look like, but who you are as an individual. You only have one chance to make the first impression. A great image can give you an edge against your competition. It’s important today more than ever to have a strong image of yourself that effectively reflects your values and professionalism. 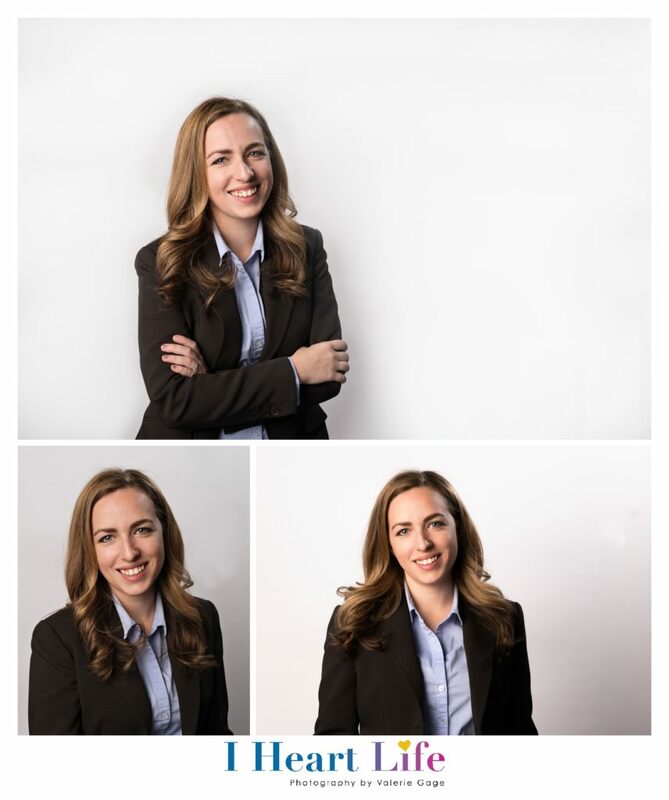 Use only a professional headshots for LinkedIn, Facebook, Company Website and other social media. Contact us or email to info@iheartlifephotography.com for more information. Headshots session is available in my studio or on-location (in client’s office, projects or other locations). Please contact me for group pricing. 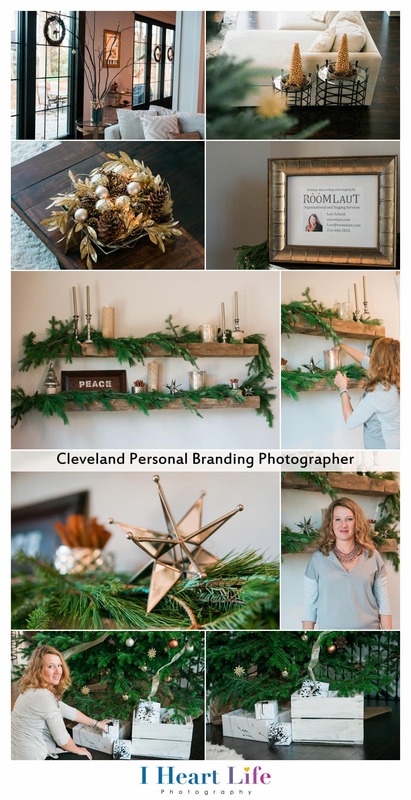 Cleveland Personal Branding Photography In a personal branding photography, it’s more than just a headshot because I will help YOU to tell YOUR BRAND story! Before the session, I will interview you to get to know more about you, your personality and also your business. 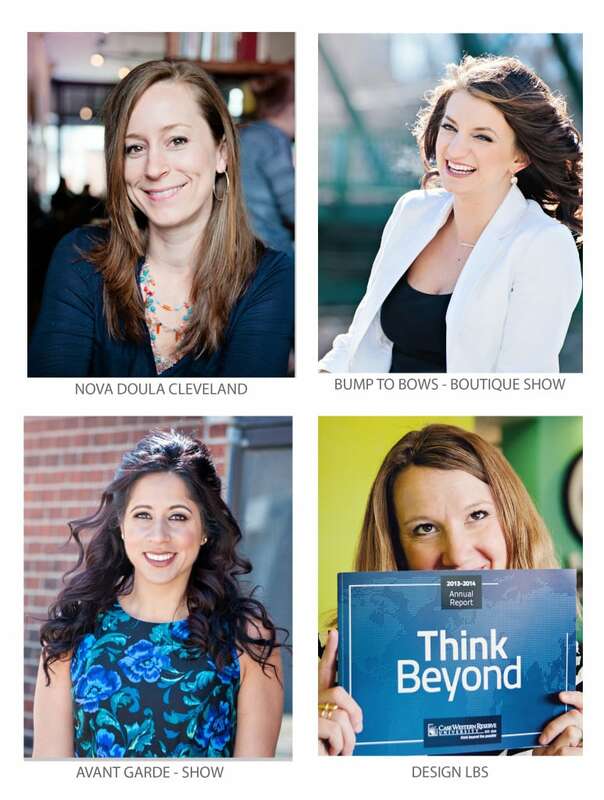 We will discuss WHO is your ideal client and WHAT kind of brand personality you want them to know. I will create a customized photo shoot that styled around YOUR BRAND. It focus to tell YOUR BRAND STORY, to infuse YOUR PERSONALITY to attract your ideal clients. It’s all about showcasing your authenticity and uniqueness. This photo shoot can be half day or full day and usually it’s on multiple locations. Besides headshots, I will also take your images in journalistic style to capture YOU in your working environment or getting the behind the scene pictures. Get your clients to connect with you, learn about your services or about your product. In this session, you will receive a full art and emotive posing direction. 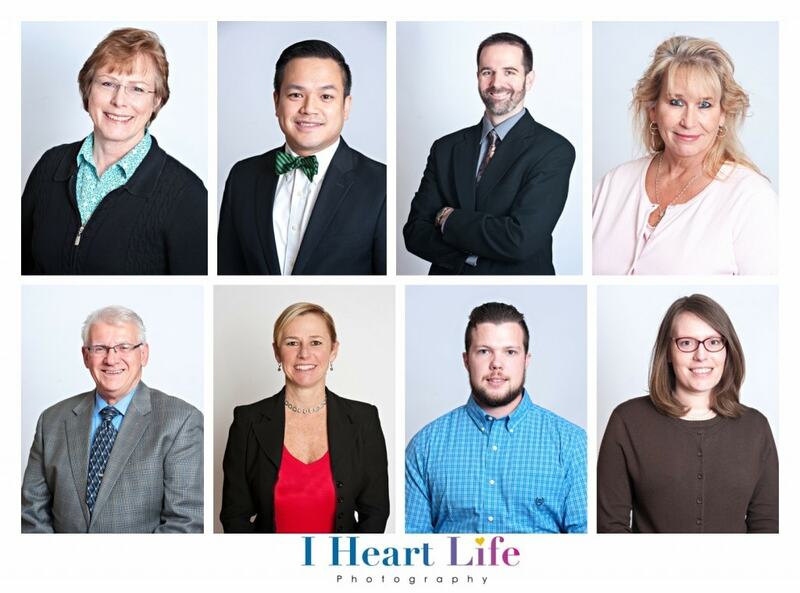 Your headshots photo session can take place in my home studio based in Lakewood,indoors such as in your office,outdoors in Cleveland and surroundings area or both depending on the goals you are trying to convey. A personal branding photography is great for small business owner such graphic designer, photographers, life coach, blogger,crafter, baker, make-up artist, store owner , doula, fitness instructor, nutritionist and more. Booking & pricing information please email: info@iheartlifephotography.com for more information. Package starts from $400.